With the kitchen being a main focal point in the home, and the bathroom becoming a place to retreat for a relaxing, spa-like getaway, we are seeing people opt for these rooms to boast more personality, thanks in part to patterned backsplashes. Not just popular in the kitchen, we are seeing more backsplashes being incorporated in bathroom design as well, ranging from the sink to the shower. A backsplash typically covers the area of the wall between the countertops and cabinets, protecting your walls from water damage resulting from accidental splashes. 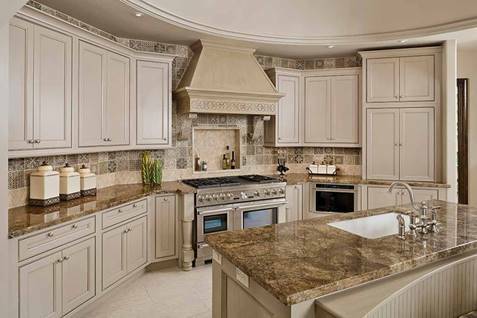 While its main purpose is functionality, more people are now choosing to add a backsplash solely for the design purpose, with its functionality being an added perk. 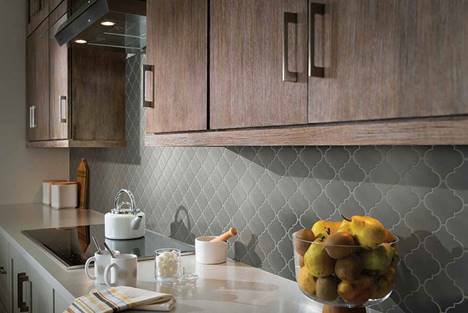 No matter what your style preference or color palette of your kitchen or bathrooms, there is sure to be a backsplash that will fit perfectly in your rooms overall design. 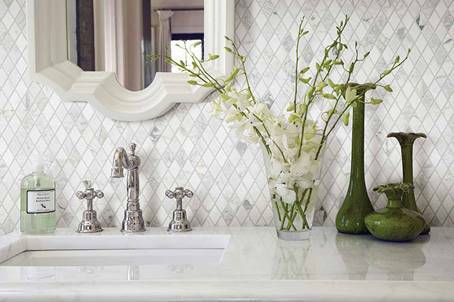 From subway tiles and geometric shapes, to multi-colored tiles and solid colors, your options are endless. 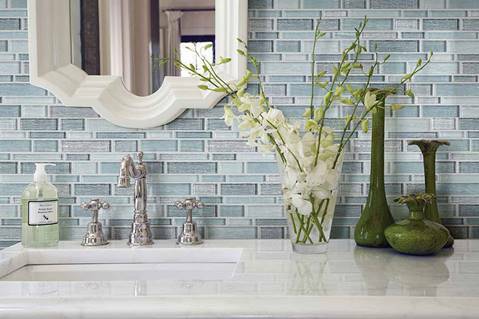 A backsplash truly is the perfect backdrop for adding both color and texture to your space. If you’re looking to make a statement and add instant visual interest, a backsplash could very well be your best route. Not only that, but a backsplash is a great way to express yourself. How are you decorating with backsplashes? Crown-molding and wainscoting are classic décor staples that never go out of style. 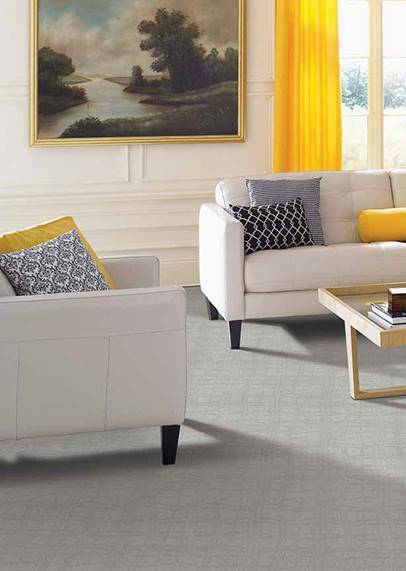 These design features can be integrated in almost any home, no matter your style. By bringing visual interest to your walls and ceiling, you can add a rich and elegant statement and really pull your space together. Crown-molding is commonly used to highlight where your walls meet your ceiling, and draws your eye upward, creating the idea of more space, while also adding texture, character, and style. 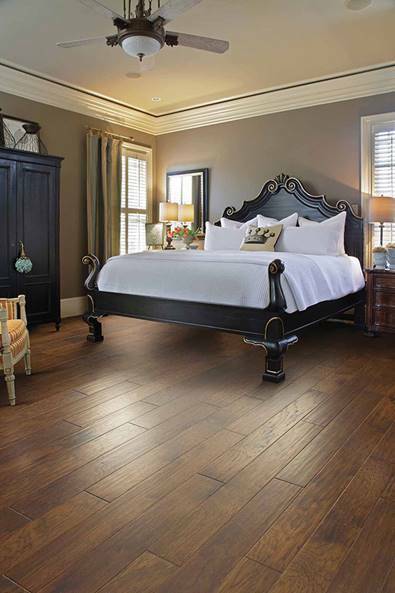 There are a variety of style options available to you, which means that the crown-molding in a traditional home will most likely be different than what you’ll see in a rustic home. Wainscoting, on the other hand, is a decorative accent used on the lower portion of your walls. 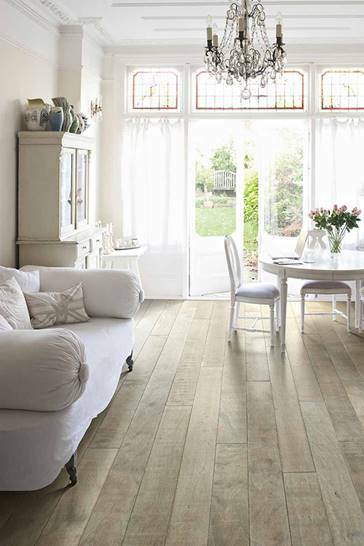 Originally used for additional insulation, it is now used as a means to add visual interest to your walls. Again, depending on your style, wainscoting can be as high as you want it to go. Entryways and staircases benefit greatly, as those spaces can sometimes lack fine detail, but you can really incorporate this into any room. What’s your stance on crown-molding and wainscoting? Yes or no?